Historically, Kenyan families have placed a higher priority on education for boys in the community, meaning that girls typically receive less education due to factors such as early marriage, domestic responsibilities, or lack of finances. 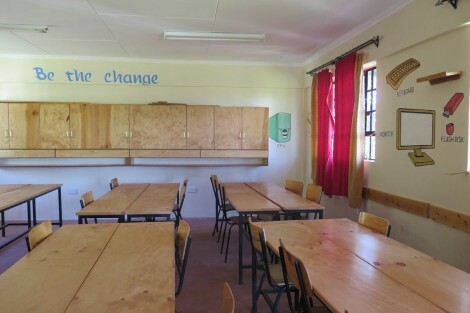 However, Kenyan communities are beginning to recognize the importance of educating girls, and Free the Children (Humans of Change’s partnered nonprofit) is working within these communities to implement more educational opportunities for girls. 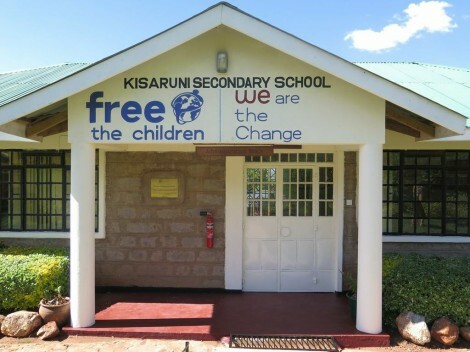 Since the Kenyan government made primary education free in 2002, Free the Children has built both public and private schools throughout Kenya. Though many girls graduate from Free the Children’s primary school, few are able to continue their education in secondary school, especially since secondary school is expensive. 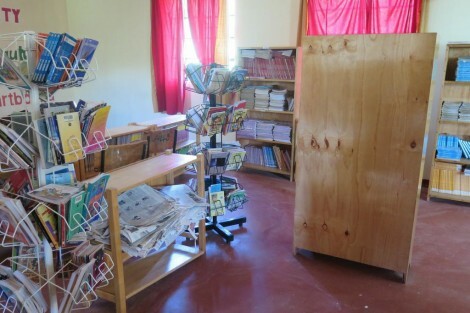 Recognizing the growing need for a school that focused on education for girls, Free the Children opened Kisaruni Secondary School, an all girls private school in the Narok South District of Kenya, in January of 2011. 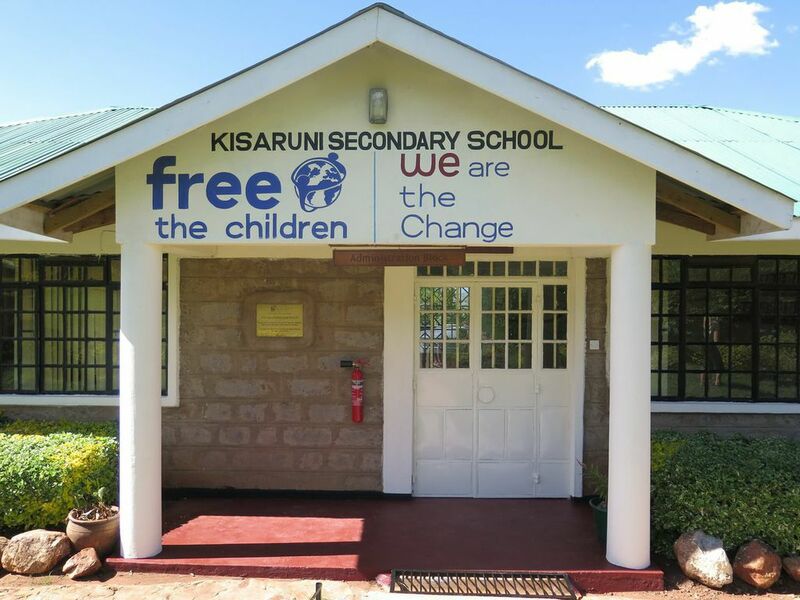 As Free the Children’s only all girls private school, Kisaruni Secondary School remains affordable for Kenyan families because of Free the Children donors, who fully fund each girl who is accepted into the school for her entire term of four years. 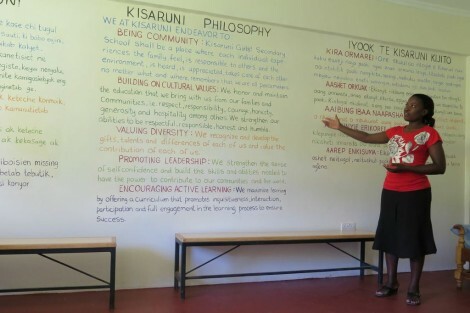 Kisaruni Secondary School follows Kenya’s national curriculum, but teaches the girls new skill sets as well. As a private school, the facilities at Kisaruni Secondary School are much cleaner and nicer than those at public schools. 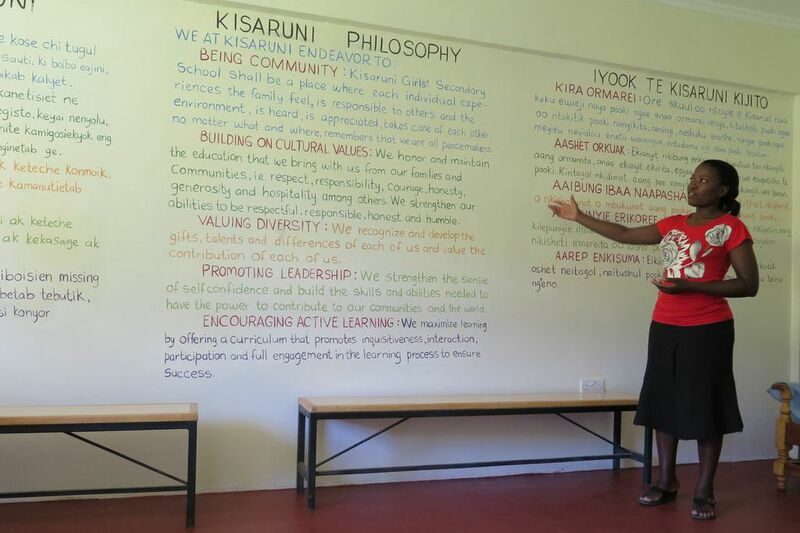 The girls who attend Kisaruni are kept busy each day with a full schedule that includes chores, school, and extracurricular activities. The education that students who attend Kisaruni Secondary School receive has the power to impact their lives tremendously. According to Free the Children, secondary education has greater benefits on women’s lives than any other level of education. By empowering Kenyan girls through education, Kisaruni Secondary School can successfully aid Kenyan girls in developing their full potential.